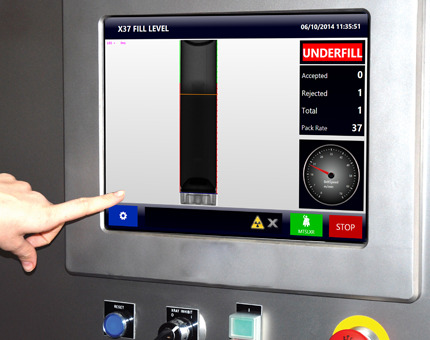 Manually adjusting fill level controls can lead to increased downtime, product waste and operator error. Modern quality inspection systems can monitor fill-levels and automatically adjust fill-heads to ensure that you meet compliance needs without wasting valuable product, either through giveaway or through the need to rework. The ability to perform these measurements and adjustments at full production speed can increase productivity and provide a significant edge for your business in competitive markets. 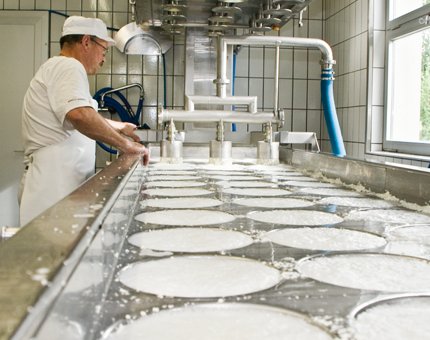 Incorrect fill-levels could place your business at risk of product recalls or litigation. Inspecting 100% of your products can help to eliminate the risk of underweight goods reaching your customers. Why Use Fill Level Inspection Equipment? Checkweighers and X-ray inspection systems can be integrated directly with process fillers and existing factory floor automation systems for complete and seamless feedback control. The feedback control function minimises product weight errors and product giveaway keeping filler heads properly adjusted. A horizontal x-ray beam is used to create a grey-scale image of the product and contents being inspected. The intensity of greyness of individual pixels in the image is analysed using fill-level software tools to identify the presence of gaps and instances of over or under filling. 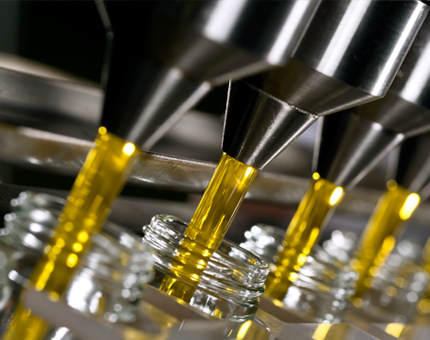 X-ray inspection systems for fill level control are used in applications inspecting opaque containers. Vision Inspection systems use cameras and sophisticated software to inspect the fill levels of containers. The content fill level being monitored must be clearly visible through the container with enough contrast to be detected by the camera system at very high speeds. 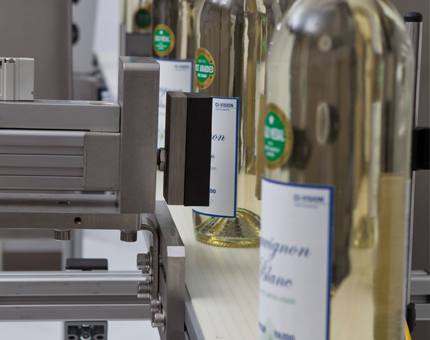 Depending upon the need to meet Weights & Measures standards, degree of accuracy required, product type and line speed, manufacturers can choose between checkweighers, x-ray inspection systems or vision inspection systems for package fill control. Gravimetric weighing technology is recognised as the only checkweighing method for accurate and reliable results that can be verified and traced back to a certified weight standard. Hence, in-line checkweighers are the only choice to ensure compliance with local weights and measures requirements. Also, if the cost of the product is high, manufacturers may be concerned about absolute accuracy requiring the performance only a checkweigher can give. Accurate feedback to fillers to minimize over and under fills is one of the strongest reasons to invest in a checkweigher. For applications such as portion checking in multi-compartment packages, missing or broken items and where weight variability of the packaging material is greater than the ‘accept/reject’ tolerances of the package contents, estimation of mass is a viable option. In this case, the deployment of x-ray inspection is a possibility. 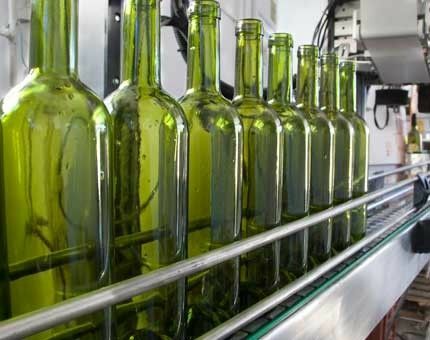 Vision inspection systems could be ideal for applications requiring full bottle inspection to ensure that bottles are properly filled, labelled and sealed.